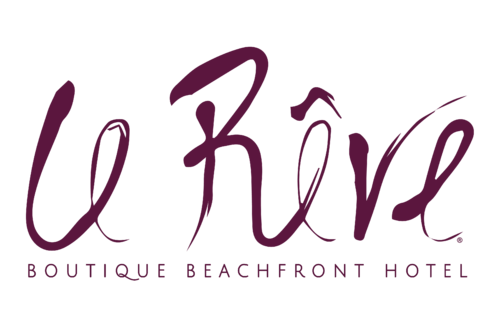 Le Rêve Boutique Beachfront Hotel in Playa del Carmen offers the opportunity to transform your vacation into a culinary experience through a gourmet a la carte service, dinners set up on the beach, cooking classes or wine tastings. 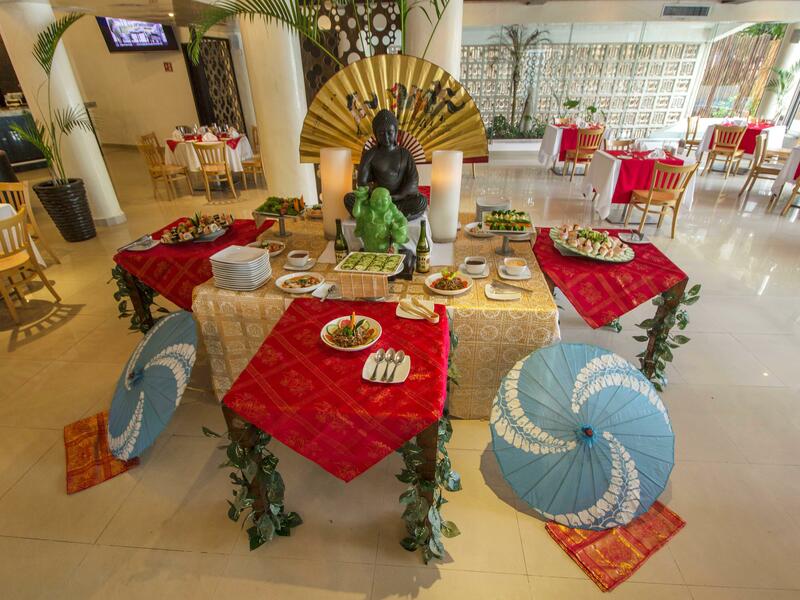 These are just some of the options that our staff offers to make your holidays unforgettable. Please note that all meals are served with a la carte menus, whether you’ve booked our room-only rate or one of our a la carte rates. 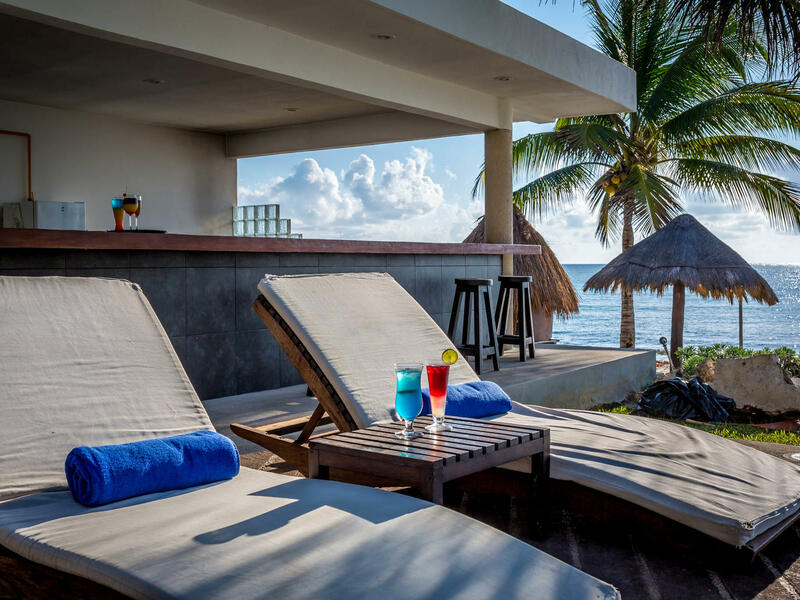 With its outdoor seating by the infinity pool and stunning ocean view, Merlot is one of the most captivating and romantic restaurants in Playa del Carmen. Our Snack bar is an ideal place to relax with your feet in the water. Here you can read under the shade of large trees and tropical palms or simply soak up the sun while enjoying a chilled beverage.